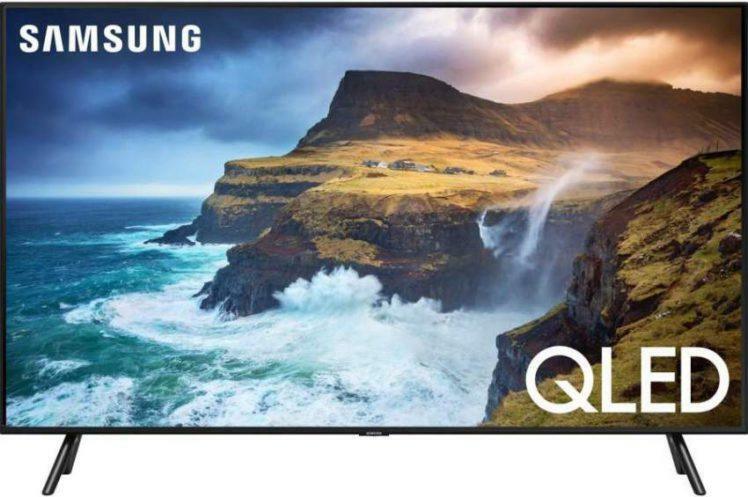 There is a new addition to the handful of 4K UHD Blu-ray players currently available… LG has recently launched their UP970 4K UHD Blu-ray player to spin the ever increasing number of 4K Blu-ray discs. 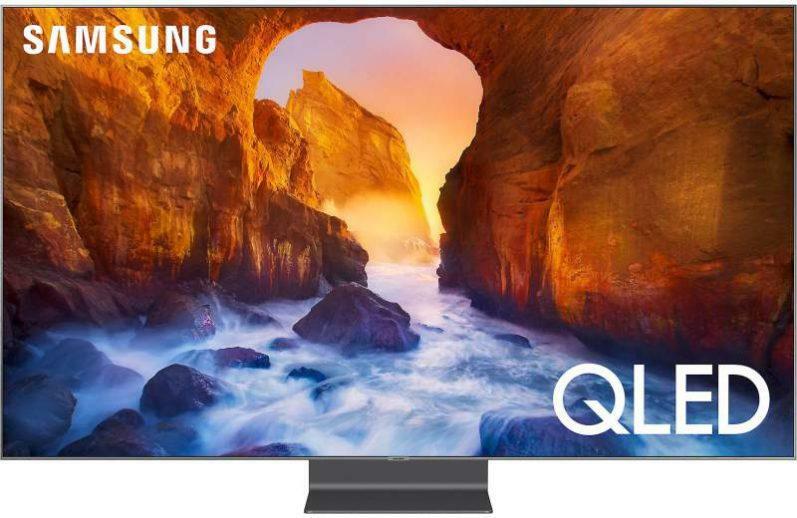 LG’s new player supports both Dolby Vision and the HDR10 HDR formats which improve picture quality by increasing contrast range in the form of better peak brightness and enhanced color reproduction. In addition to playing 4K discs and 4K discs with HDR encoding, the UP970 will play all of your legacy standard blu-ray and DVD discs. Player connectivity includes dual HDMI ports: 1 HDMI 2.0a which is HDCP 2.2 compatible, and 1 audio only HDMI 1.4 port for connecting to an A/V receiver or soundbar. Additional connections include 1 digital optical audio out and 1 Ethernet port. The UP970 is also equipped with a front USB port. 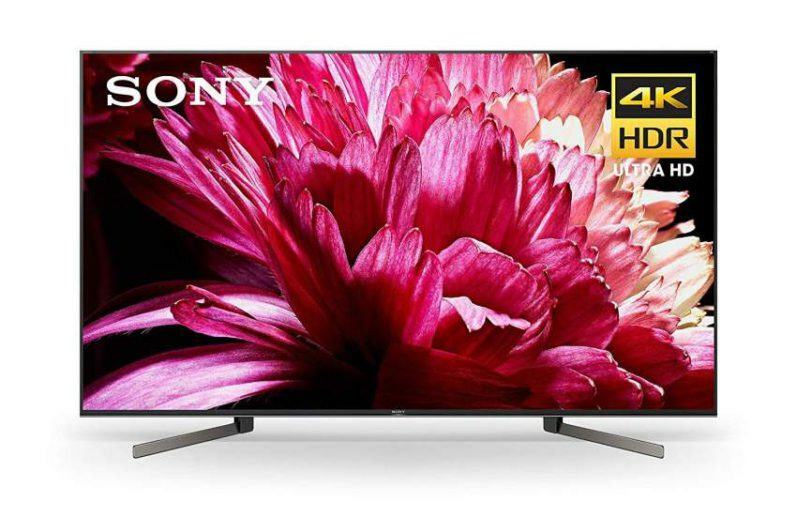 Other features include support for 3D playback of high-definition (720p/1080p) 3D Blu-ray discs when connected to a 3D-Ready HDTV via HDMI. 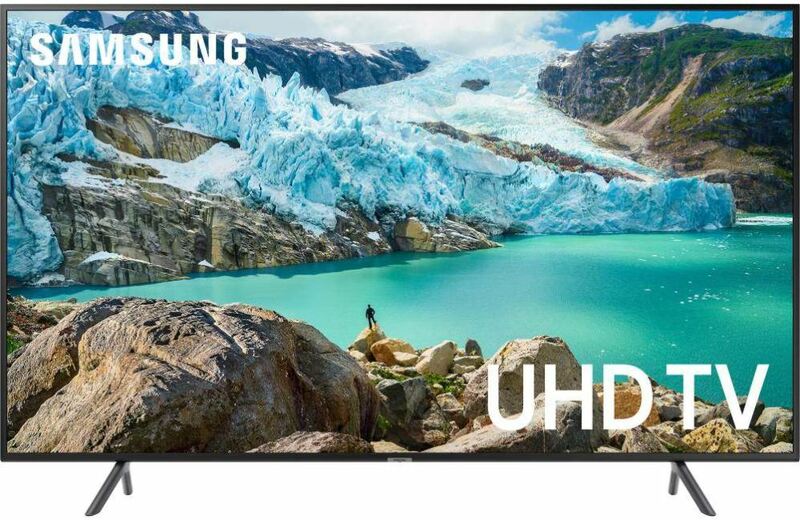 The UP970 is also Ultra HD Premium certified by the UHD Alliance which means the player meets or exceeds strict performance levels for 4K resolution, high dynamic range (HDR), and wide color spectrum. The player also has built-in dual-band 802.11ac Wi-Fi for wireless streaming from the included Netflix and YouTube apps. The UP970 supports audio decoding for Dolby Digital, Dolby TrueHD, DTS, and DTS-HD Master Audio, and can pass Dolby Atmos and DTS:X soundtracks when HDMI output is set to “bitstream” for decoding by a compatible receiver. The LG UP970 is available now and sells for $229.99. Also check out Oppo’s UDP-203 4K Ultra HD Blu-ray disc player.